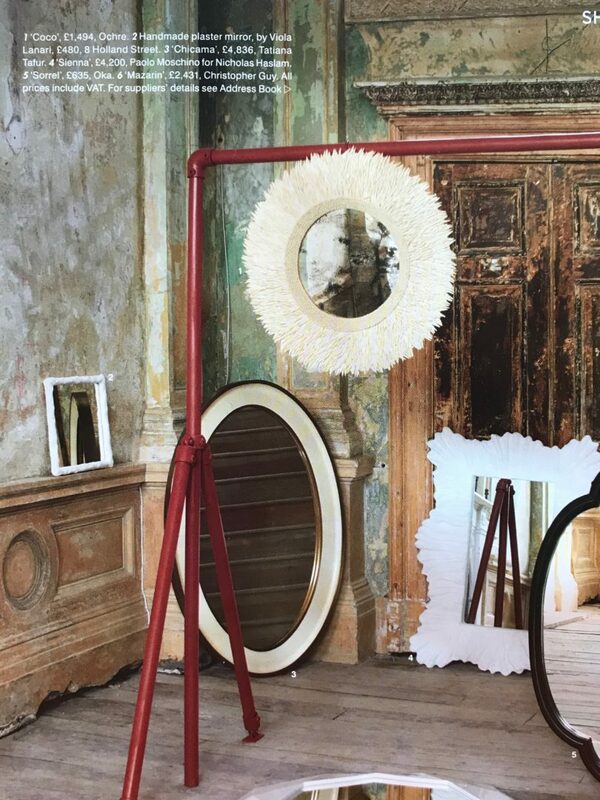 We are pleased to see our Chicama Mirror shortlisted in the World of Interiors Decoration Special Issue, Oct 2018. 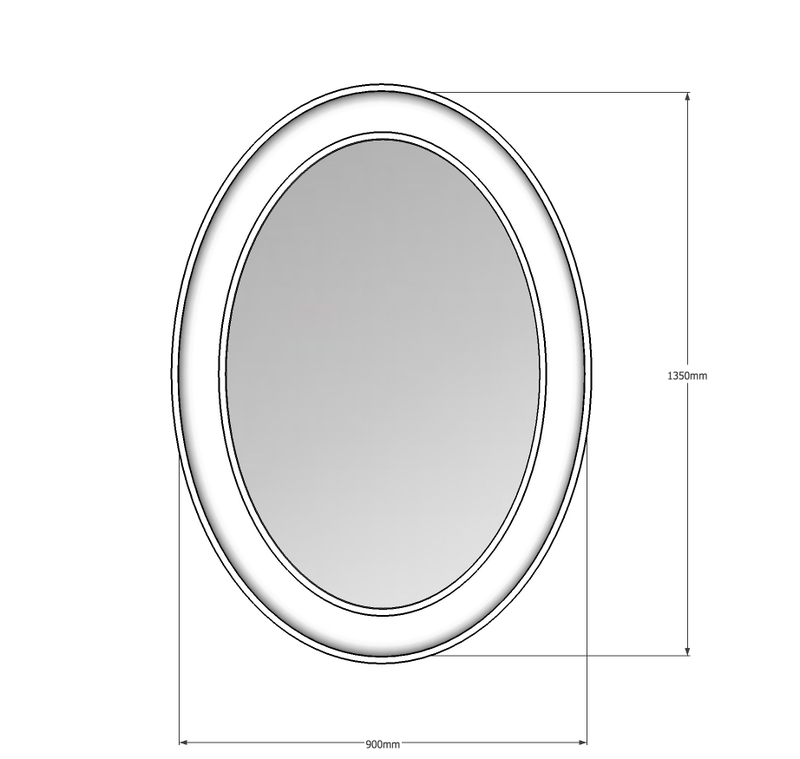 This mirror has been hand crafted in different materials to create an elegant balance. 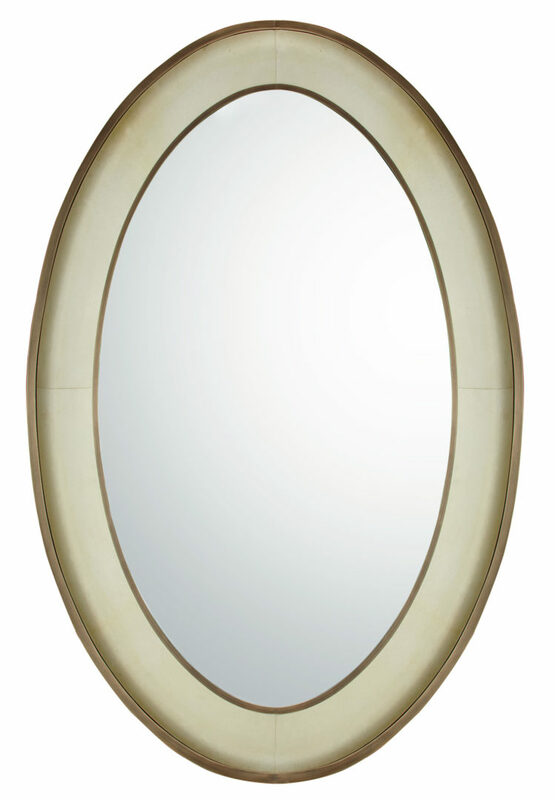 The design incorporates ivory coloured parchment with a bronze band on the outer and inner edges of the mirror. The concave frame adds to the elegance of this piece. Named after a lovely village in the north of Peru; Chicarma is where you will find white sand beaches and amazing sunsets.